This original recipe and post is written by me, and sponsored by Success® Rice. I have a huge family. 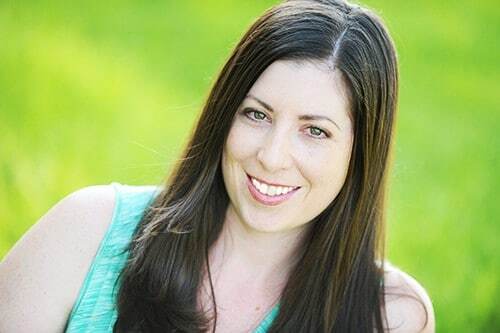 My mother is one of seven children, and all of her siblings had children, and most of those children have had children. I think I easily have 30 first cousins and 25 second cousins. When we were younger, we would have huge get-togethers at my grandparent’s house for Thanksgiving and Christmas. There was always so much delicious food. I remember my favorite dishes and which of my relatives was the best at making it (I had several favorites). Now that I have a little family of my own, I like to recreate some of those iconic meals that my family ate during the holidays. It is nostalgic and really brings together the holidays for me. One of my absolute favorite holiday dishes, since I was a little girl, is broccoli and rice casserole. I would shovel heaping spoon-fulls of this casserole, without any regard to the fact that other people may also want some. I LOVED and still love broccoli and rice casserole. I wanted to create this for my children, but I also wanted to put a spin on it. That’s when I decided to make cheesy broccoli and rice bites. 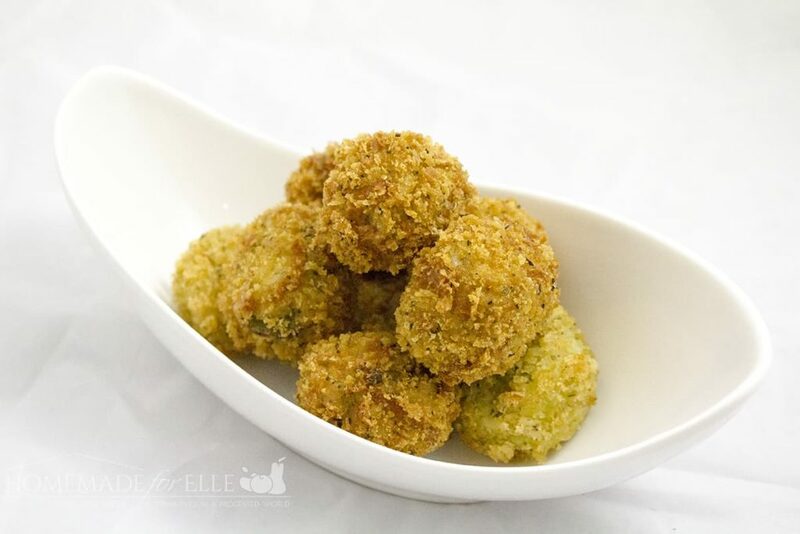 Just like the favorite holiday casserole, cheesy broccoli and rice bites are made with cooked rice, chunks of steamed broccoli, and copious amounts of cheese. 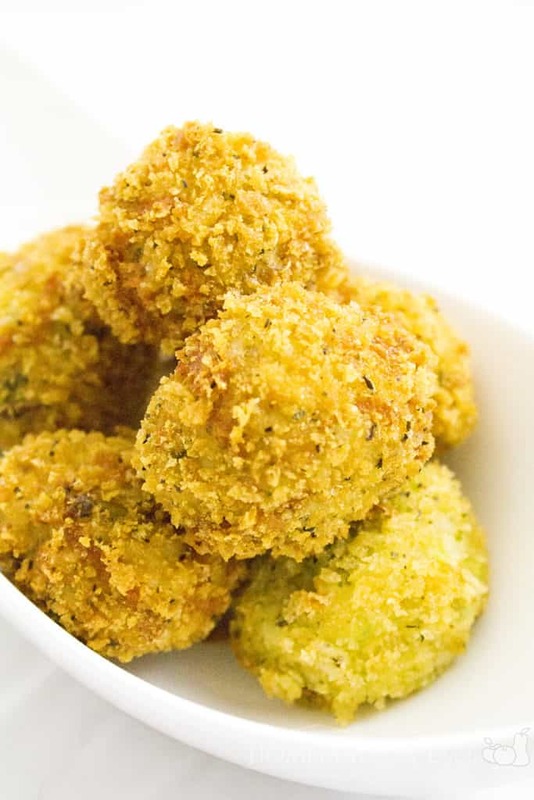 I then added a binder, rolled the delicious bites into balls, breaded them in panko, and fried them. And let me tell you, if you have never thought to make your favorite casserole into a breaded and fried bite, it is just the best thing ever. Seriously, I am pretty sure you could take this approach with any casserole and end up with a new family favorite. I always use Success® Rice White Rice, because it comes out perfectly, every time. I love that the servings are premeasured in BPA-free bags, and I appreciate that Success Rice uses non GMO rice. It is also naturally gluten-free, for those who don’t eat gluten. I use Success Rice in this recipe, because it only takes 10 minutes to cook, and it can sit in hot water for up to 30 minutes before serving, which is perfect when you’re cooking multiple dishes at a time! It also is convenient to have on hand, for when I don’t have a lot of time or energy to cook for my family, after a long day at work. I find it pairs well with almost any meat or vegetable option for a quick and tasty dinner. I used fresh broccoli florets, although I believe frozen broccoli would work for this as well. I cook it until it is tender enough to crumble and spread evenly around the broccoli and rice bites. 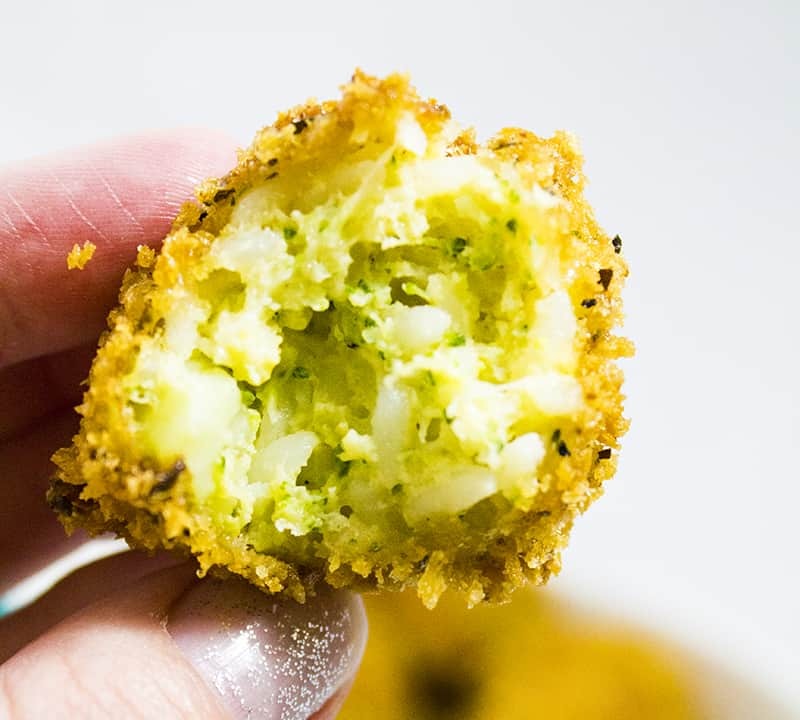 I used two types of cheese in these broccoli and rice bites: sharp cheddar cheese and Parmesan. I imagine any cheese that melts easily would do well in this dish. Mozzarella would probably be a great addition, or even pepperjack to give it a little kick! I hope you enjoy these delightful, delicious, bites of joy. I hope they add joy and fun to your holiday festivities! Boil rice in 4 cups of water in a medium saucepan, for 8 - 10 minutes. Pour into a bowl and set aside. Add broccoli to remaining water, bring to a boil, cover, and reduce heat. Steam for 4-5 minutes. 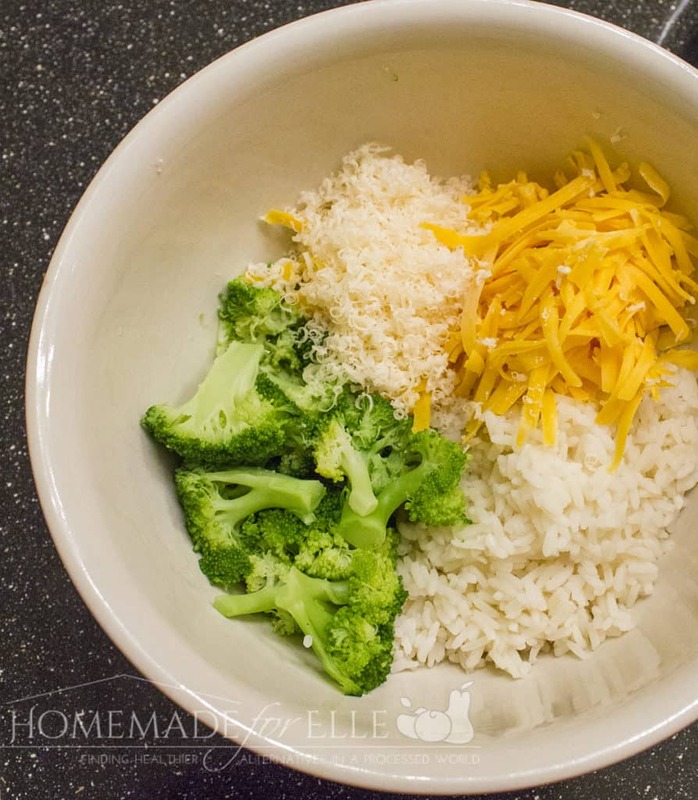 Add cooked rice, steamed broccoli, cheddar and Parmesan to a bowl. Sprinkle with salt and pepper, to taste. Add eggs and mix well. Form into 12 golf-ball sized balls. If mixture is too wet, you can add a little panko breadcrumbs to help. Heat 2 - 3" of oil in a small saucepan to 350 degrees. Pour panko breadcrumbs in a medium bowl. Add broccoli bites to the panko crumbs, and gently roll around to coat. Repeat until all bites are covered in panko. 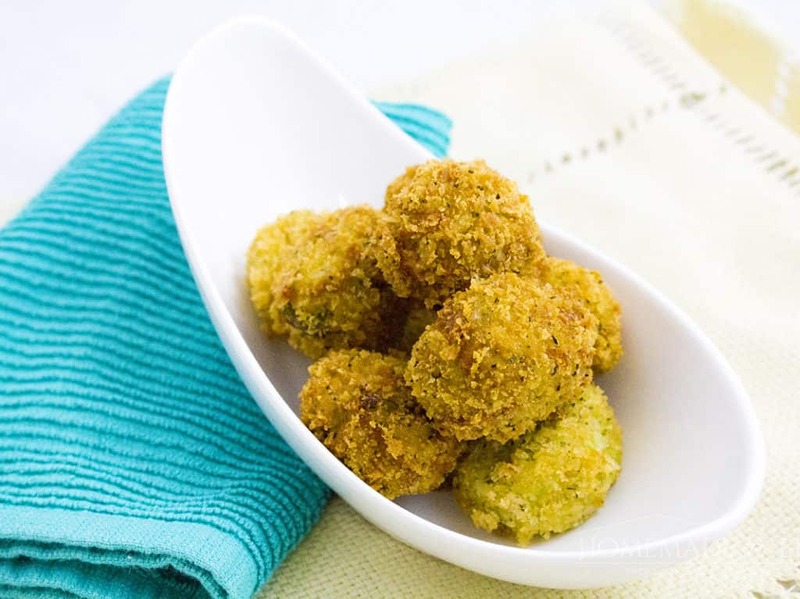 Carefully transfer bites, in batches, to hot oil and fry until golden brown, about 1 - 3 minutes. 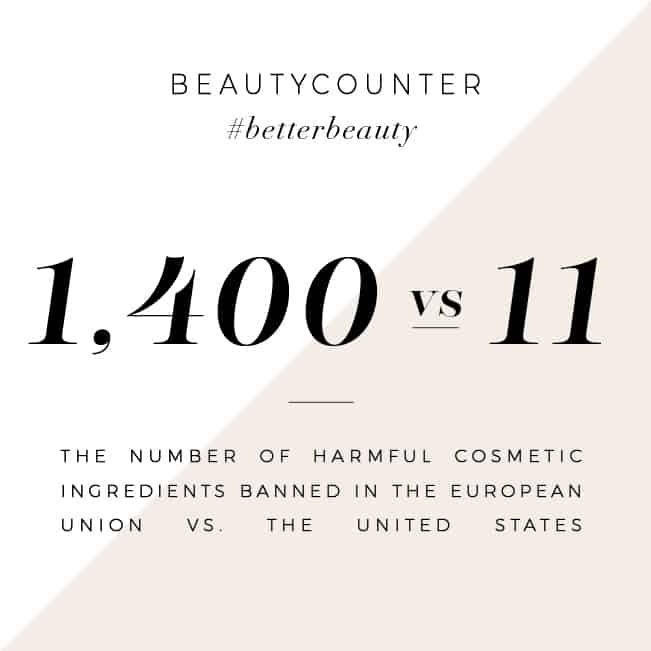 Don't overcrowd them -- try to stay with batches of 3 - 4 bites. Remove and set on a paper-towel lined plate. Repeat until all bites are cooked. Success Rice has four gluten-free options to choose from. Check out their Whole Grain Brown Rice, fragrant Thai Jasmine, and Basmati Rice, and find Success is in the bag®! For more delicious recipes like this, check out the Riceipe Club®! I love rice! I love broccoli! And putting them together is even better! Oh man, these look so good and that outside looks so crispy! I love broccoli and cheese together! Oo these look amazing! I’ll have to make them. I love rice! These look really good! My kids are both huge fans of broccoli… and of course, cheese. I will have to make these for them!!! This recipe sounds amazing!!! I think my family would love these, a great way to get them to broccoli too. This recipe is just perfect for my son! He would love it! This looks really good. I bet using cauliflower rice would be a nice switch fro regular rice too. OOh how delicious I lot the. Cheesy broccoli. Recipe. Looks divine. A very easy way to do and the ingredients can be only found around the kitchen. I will definitely do this as perfect give away. I’ve never thought of eating broccoli this way! I’m not usually a fan but I’m a sucker for anything cheesy! These look amazing! Im making them for Christmas Eve.